A sturdy, organically shaped rattan basket that can be used in a variety of useful ways around the home. 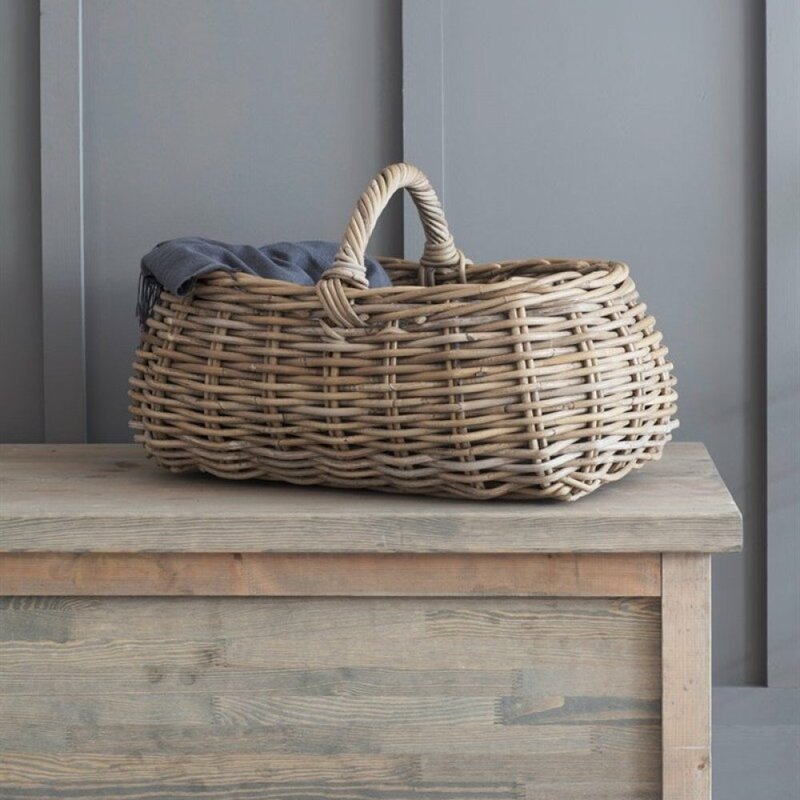 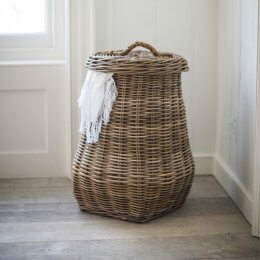 Made from thick Kubu rattan the basket has a generous rounded, vintage shape and includes a strong twisted carry handle. 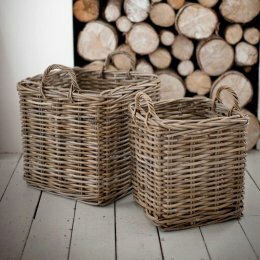 We think the Forage basket would be perfect for picnics or for fruit and vegetables. 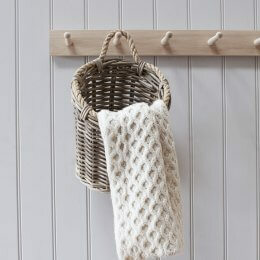 Alternatively, use for storing newspapers, wool or kindling wood.